﻿Sitting at the crossroads of Napa Valley and Carneros, Starmont Winery and Vineyards embodies the spirit of the wine country lifestyle. 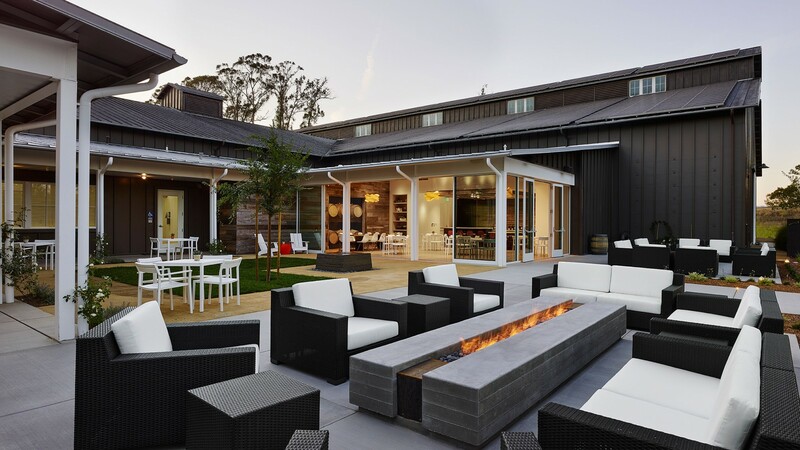 Our open air Tasting Room and Winery Courtyard offer guests the chance to sit back, relax and take in the sites and sounds of Carneros! To make a reservation for one of our tastings, click here. We’re open everyday from 10am to 4:30pm. During the fall and winter, we ask that visitors call us in advance or make a reservation online. Groups of seven or more can inquire via email click here or call us at (707) 252-8001 for availability. Embrace the Spirit of Carneros at Starmont Winery!